This is the latest student assignment that has spun off INACHUS at Laurea University of Applied Sciences this year. Our student Juha Penttinen took on the task to proof that an effective training tool for first responders that focuses on the fast pre-sorting of victims is possible. 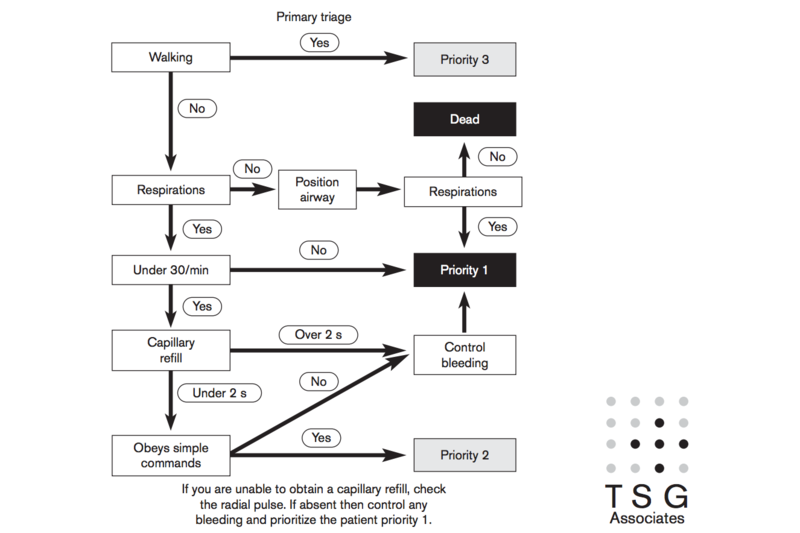 The pre-sorting is done based on the popular smart triage sorting algorithm that was created to tag patience with a color code to direct the ambulance at first to the victims with the most severe injuries. The special task in this educational game is to find victims deploying various search devices like phone finder, chemical trail detector, IR- and night vision etc. All the victims in the debris need to be found and tagged correctly in the shortest possible time. The collapsed building structure used in this game is a result of the DEM simulations (performed by the BCB software) of the Vitruv building library. This entry was posted in blender, Uncategorized, videos, virtual reality, WP 3 on December 19, 2017 by laureainachus.